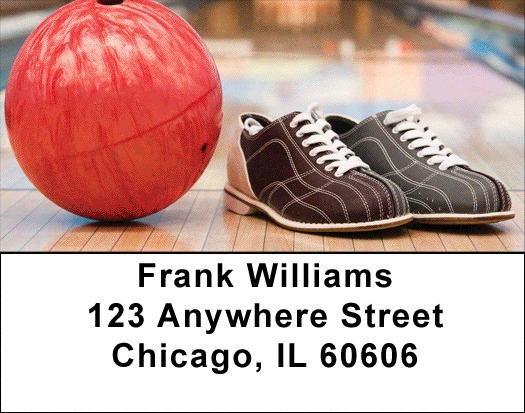 "Open Lane Bowling Address Labels" product is already in your cart. Open Lane Bowling Address labels feature 4 shots of bowling balls, lanes and pins. Bowling is a great pastime because it doesn't require any skills to begin play. Open Lane Bowling Address labels are self adhesive. Matching checks are also available.